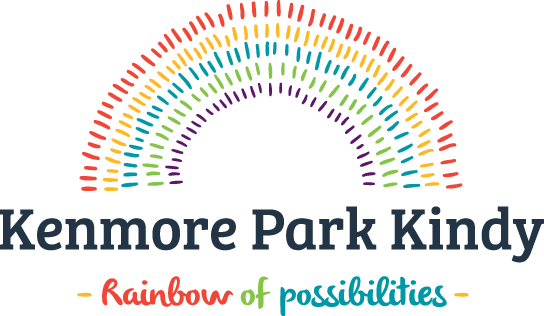 This year Kenmore Park Kindy is celebrating 50 years of serving our wonderful community. 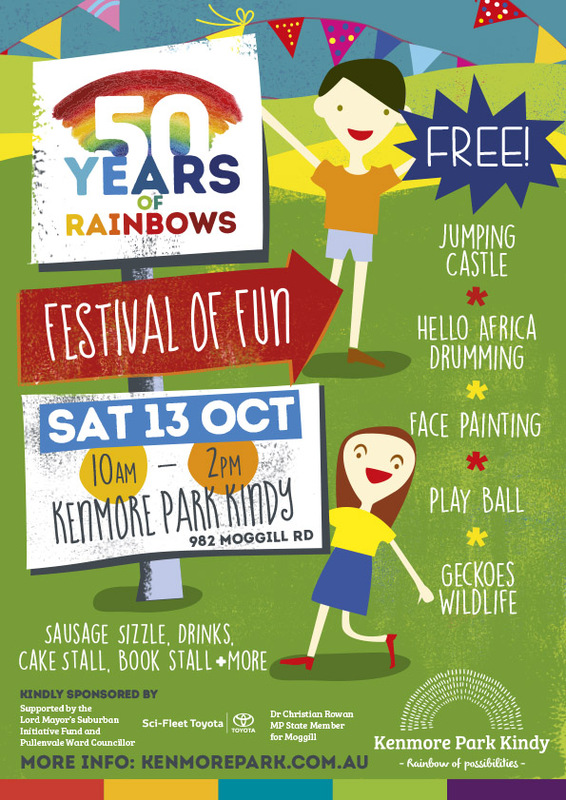 To mark this important milestone, we are planning a Family Fun Day to be held at Kindy on Saturday 13 October 2018. 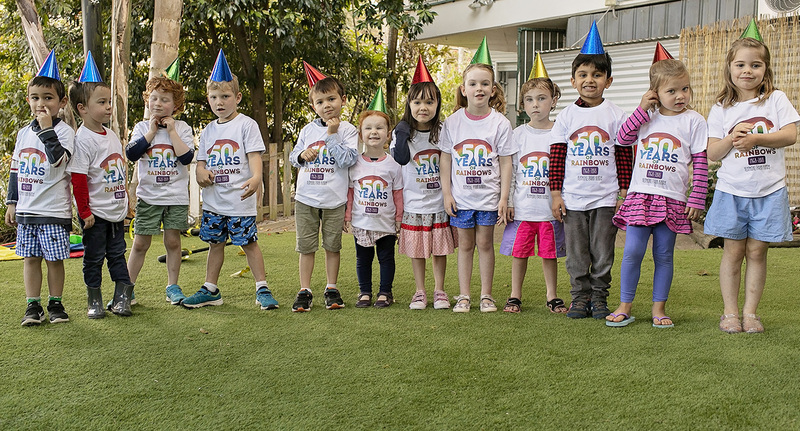 The 50 Years of Rainbows celebration will give us the opportunity to demonstrate our community-based kindergarten’s commitment to excellence in early childhood education and to give back to our community. As we work together we will strengthen links with our current and new families.  Our aim is to bring families, past, present and future together, to celebrate our ‘Rainbow of Possibilities’. The day will include fun and games for the children, a step back in time – to look at our kindy’s history, a sausage sizzle, entertainment, rides, petting zoo, a celebratory cake and more!